Market Your Sparkle offers design services to small businesses, individuals, and corporations alike. Our team is results driven, and our primary focus for each design is how your users will be better served as a result of our designing your website or online store. One of our specialties is e-commerce designing. We are driven and enjoy preparing strategies for our customers to thrive as a direct result of our work. 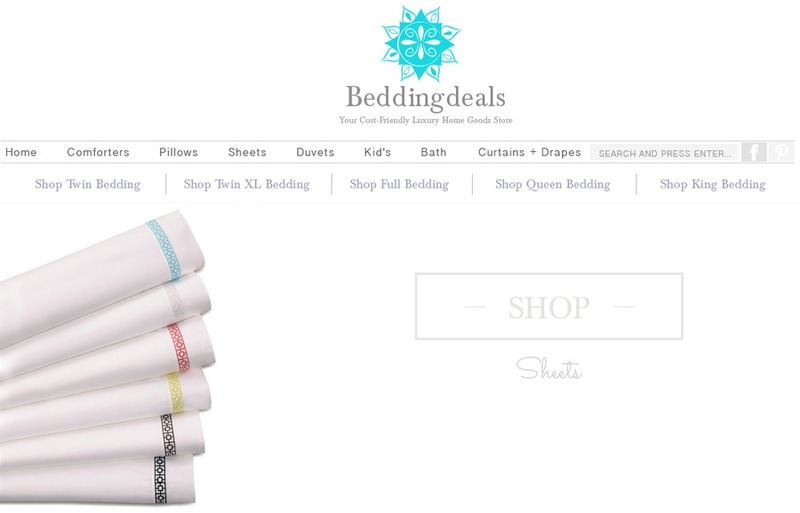 Despite being an established company, Bedding Deals desperately needed a user interface and redesigned logo that was simple, and functional, done quickly, but up to par with the CEO's standards.